TOPPS NOW celebrates the UEFA Champions League greatest moments as they happen. 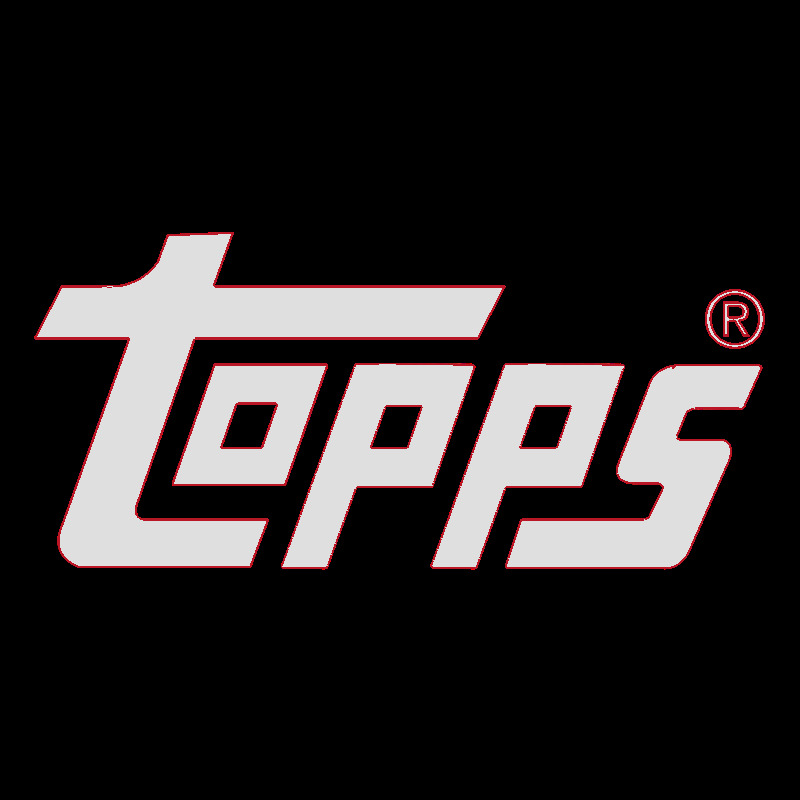 Available for 24 hours only, exclusively at Topps.com. Print runs are determined by the number of cards sold within 24 hour window.